Study to well define piping layout. Computing and design of supporting structures. Static/Dynamic computing of structural devices. 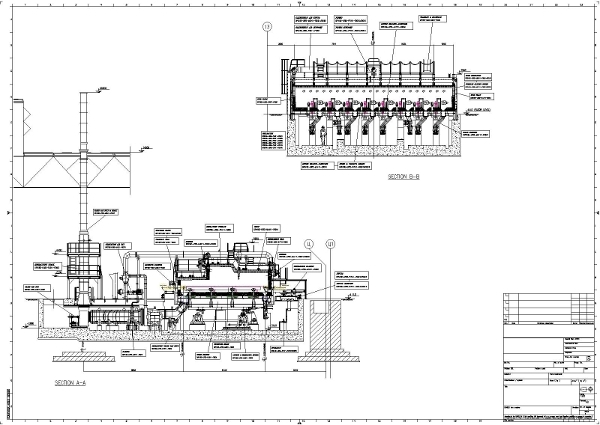 Remarks: Designes development are produced by computer aided softwares as "AUTOCAD" and "PDMS", with which allows to get integrated schematic drawing and 3D model of the plant designed. 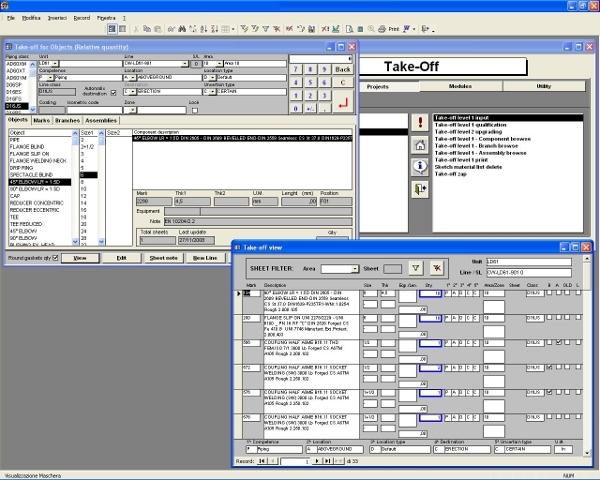 The material requirements are developed by means of special software "PUMA" which being interfaced with "PDMS" allows a continuous control of the data. D. Project data supplied (by way of example only). 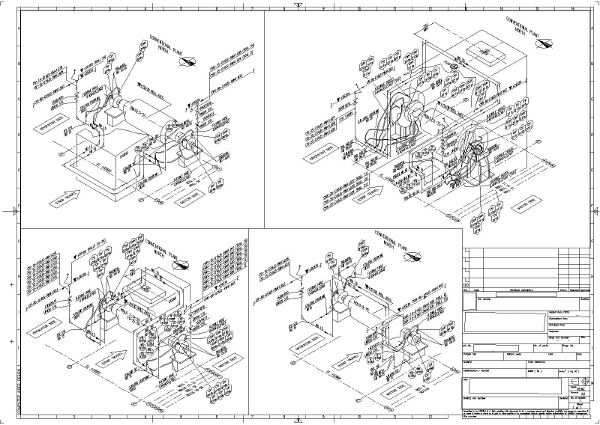 Diagrams of pipes networks (layouts, cross sections, isometrics). 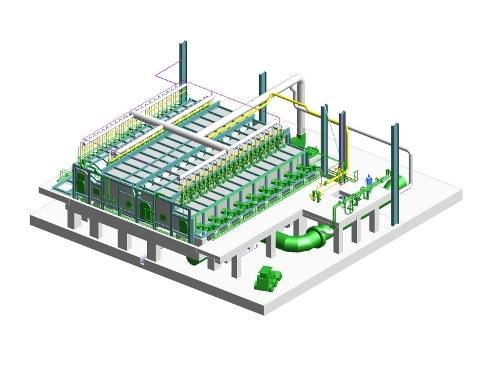 3D modelling drawings of piping network. 3D modelling drawings of structural devices. 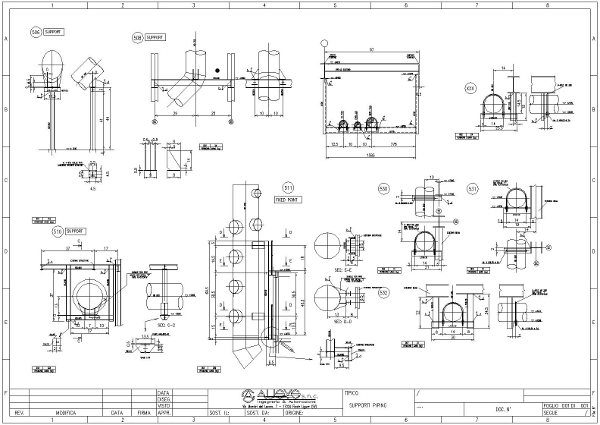 Bill of materials and purchasing specifications. Instruction manual and technical specs. Cost valuation for new or revamping.